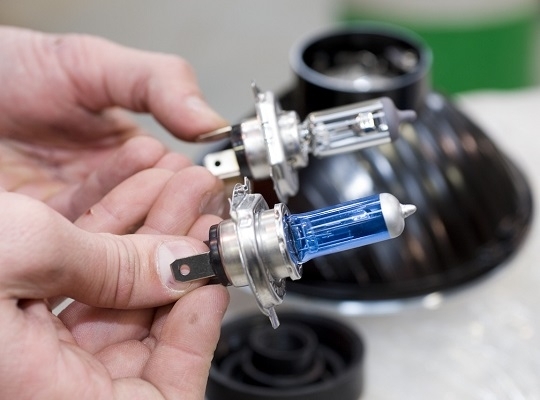 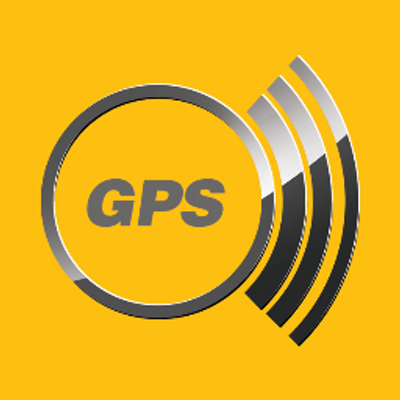 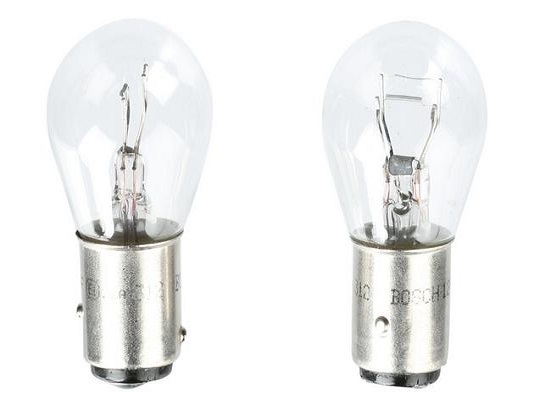 What Bulbs part or product are you looking for? 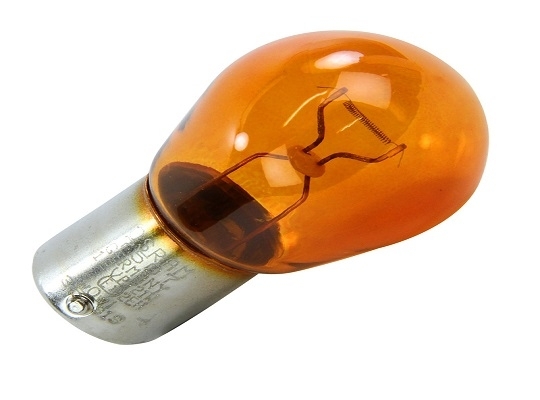 12 Volts, 3 Watts Multi Function Instrument Warning Lamp Bulb. 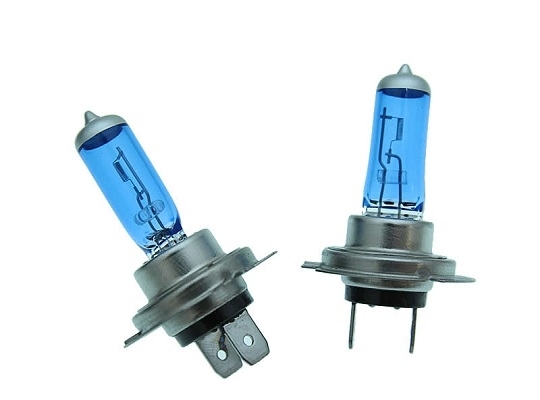 12 Volts, 2 Watts Multi Function Instrument Warning Lamp Bulb.